It’s a disturbing statistic. According to the FBI, there are some 84,000 reported missing people on any given day in the United States. At the same time, there are currently over 12,000 unidentified bodies. Unfortunately, there is no national law requiring agencies to share this information, leaving many families in the dark about their loved one’s fate. Currently, law enforcement has only had to report to the National Crime Information Center (NCIC). First launched in 1967, the NCIC is a database primarily used in criminal investigations— not the missing or unidentified persons. “We now have the National Missing and Unidentified Persons System (NamUs.gov) that is the only repository in the US that houses both the unidentified persons and the missing persons, but there is no mandate yet to use it. We count everything else in this country but our missing and our unidentified persons, how wrong is that? ” stated Maureen Reintjes, Founder of Peace for Missing and Unidentified Persons. On August 24, 2004, Billy Smolinski, 31, went missing from his home in Connecticut. According to Smolinski’s parents, their son was a stable adult with multiple jobs and no criminal record. He had no enemies and got along well with his family. That’s why when he vanished, leaving behind his beloved dog, Harley, Smolinski’s parents knew something was horribly wrong. 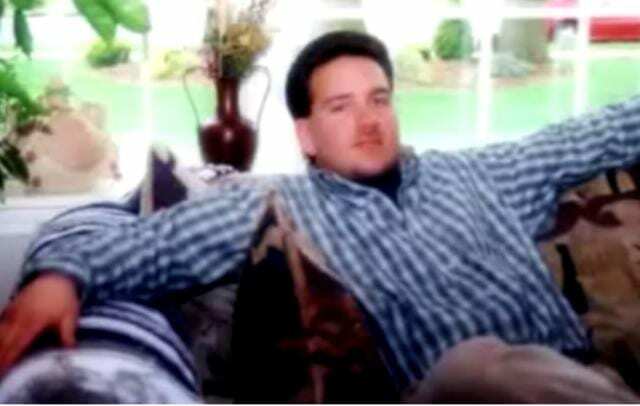 More than a decade after his disappearance, his parents are still left with so many unanswered questions. For them, it was as if their son had vanished into thin air. In the days following his disappearance, Janice Smolinski, Billy’s mother, was plagued by numerous systemic challenges while trying to work with law enforcement to find him. As it stands, federal law does not require medical examiners and coroners to notify family members of missing people that they have unidentified remains. Even more alarming, a Justice Department study shows that 80 percent of medical examiners and coroners “rarely” or “never” enter the information into the FBI’s National Crime Information Center database that all law enforcement agencies access. In September 2015, U.S. Senators Chris Murphy (D-Conn.) and John Hoeven (R-N.D.), together with U.S. Congressmen Ted Poe (R-Texas) and Elizabeth Esty (D-Conn.), introduced the bipartisan “Billy’s Law”, otherwise known as the Help Find the Missing Act. This piece of legislation will close loopholes in America’s missing persons systems by streamlining the missing persons reporting process and ensuring that law enforcement databases are more accessible and comprehensive. “The Smolinskis and thousands of other families across America wake up every morning with the crippling uncertainty about the fate of their loved one. They are forced to endure intolerable inefficiencies as they navigate our missing persons systems in search of those they love. These families shouldn’t be victimized twice – once by the disappearance of their family member and again by a broken missing persons system. This is the fourth time I’ve introduced Billy’s Law, and I won’t stop fighting until it becomes law,” stated Senator Murphy. Billy’s Law would authorize funding for the National Missing and Unidentified Persons System (NamUs) – the only federal database for missing persons and unidentified remains that can be cross-searched, accessed and added to by the public. 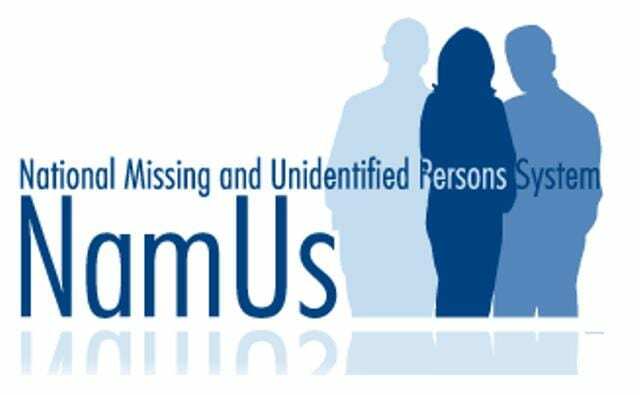 NamUs enables the loved ones of missing persons to search for a match and add invaluable information to the case profile that only they might know. The legislation would also streamline the reporting process for law enforcement and medical examiners by connecting NamUs to the FBI’s National Crime Information Center (NCIC) – an electronic database that helps criminal justice professionals locate missing persons. It would also establish an incentive grants program to help coroners, medical examiners, and law enforcement agencies facilitate the reporting of missing persons and unidentified remains, and would require the U.S. Department of Justice to issue a report on best practice standards and procedures. Invite your federal Senators and Congressman to co-sponsor the Federal Help Find the Missing Act(Billy’s Law) with U.S. 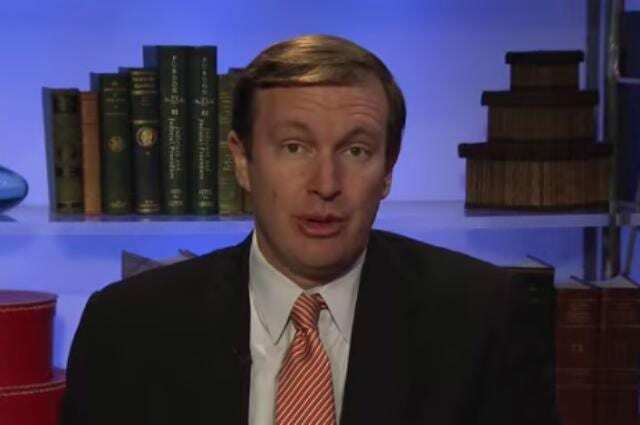 Senator Chris Murphy. You can contact your legislator by clicking here. Along with NamUs, those of missing loved ones may find The Doe Network very useful in their search for closure. Based in Tennessee, The Doe Network is a 100% volunteer organization devoted to assisting investigating agencies in bringing closure to national and international cold cases concerning missing and unidentified persons. Members receive and accept tips regarding cases featured on their site. From there, all relevant information is forwarded to the proper investigating agencies.